Pixnet is pretty hard to be accessed from my company. 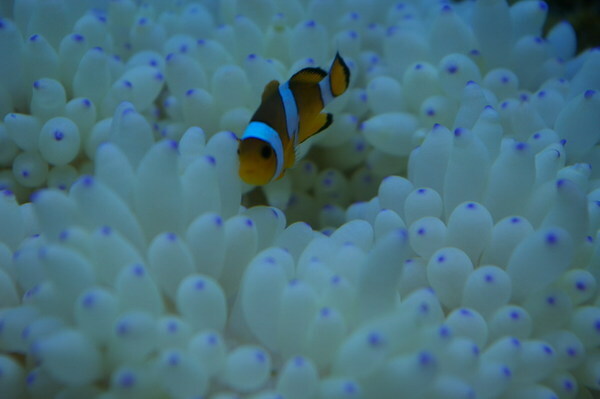 The is another one regarding my fish tank. I seemed to leave somthing behind. So here they are. 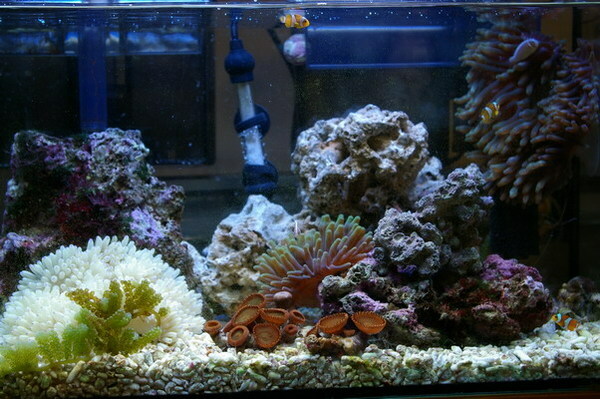 I started my fish tank last December(2006).